10 Exotic Fruits and Vegetables You Can Grow at Home! Growing your own fruits and veggies isn’t as hard as you think! All you need is a small area of your backyard, or if you don’t have a yard, a few pots will do just fine. Pick out your favorite exotic fruits and veggies from our list, and get your own garden started! 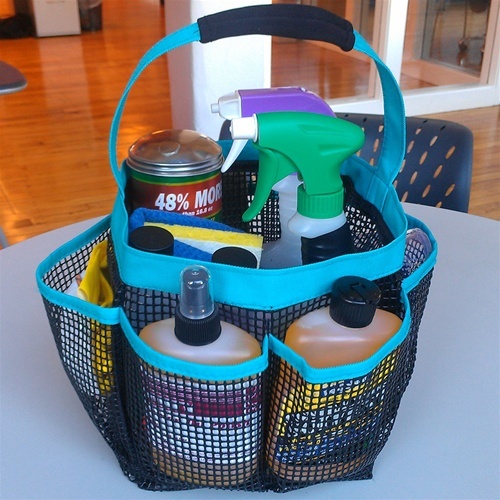 Backyard and balcony gardens are increasing in popularity, with many people choosing to grow their own vegetables and fruits, as an organic and money-saving option. If you thought that tending your own garden is hard work, think again! Having a small garden requires only frequent watering and fertilizing, and the fruits of your harvest make everything worth it! Why not give some of these unique and different veggies and fruits a try? 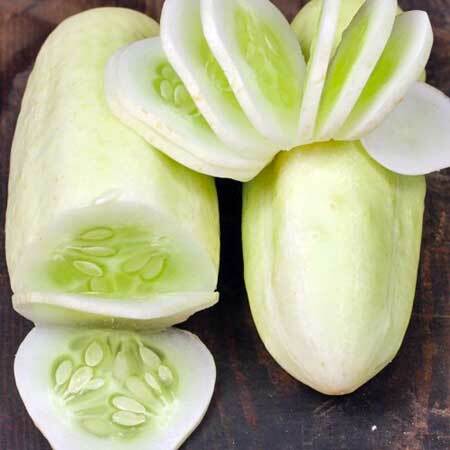 This white cucumber has tender skin, a good crunch, and is sweet. Easy to grow and maintain, this vegetable requires full sun. 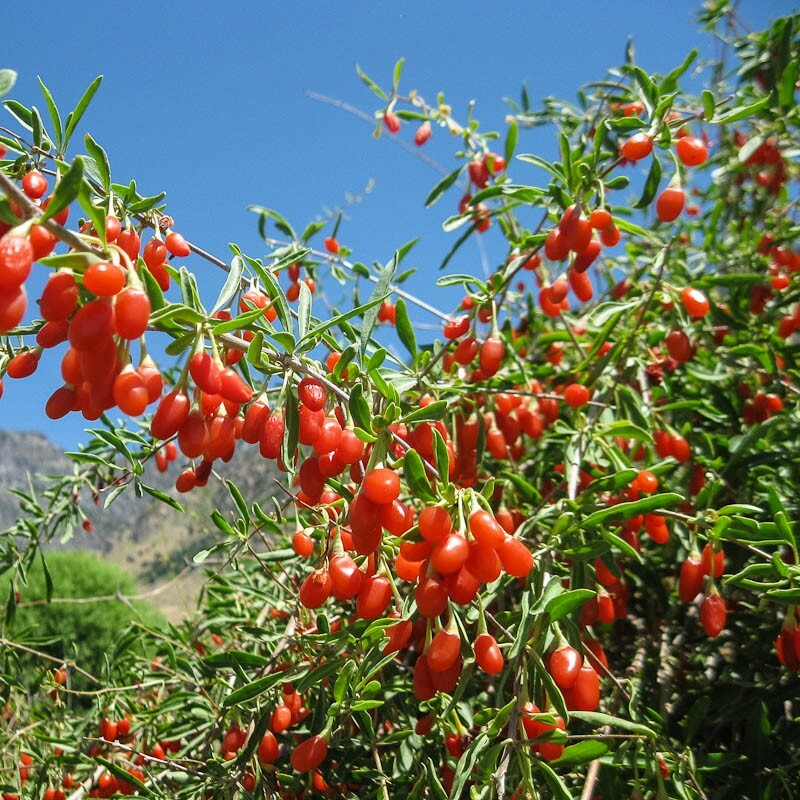 Goji berries are said to contain more Vitamin C than oranges, and are relatively easy to grow once established. 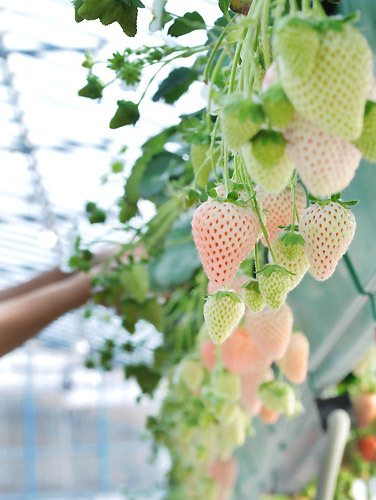 They can grow in poor soil, and expect it to yield berries 2 years after planting. Pineberries are smaller than the average strawberry, and they taste like pineapples! They can be grown in pots, but make sure they have good drainage, as they can suffer from root rot. 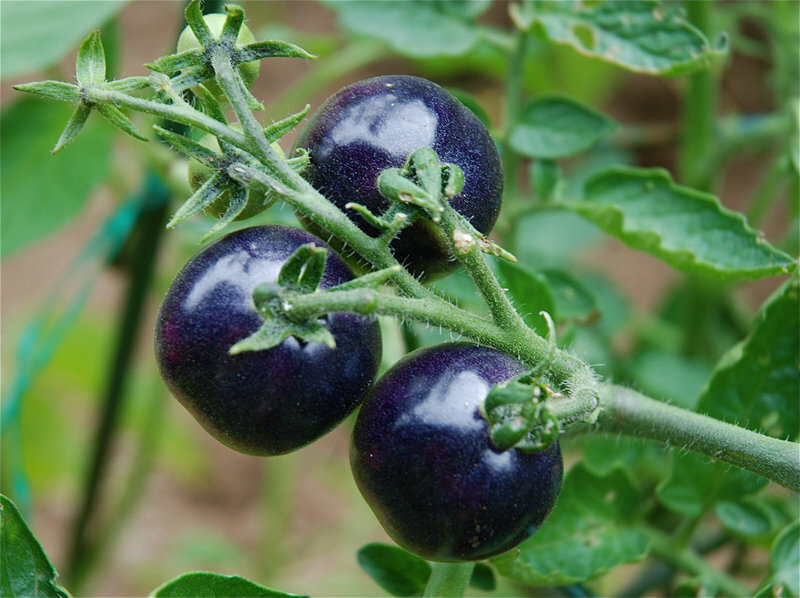 The purple skin of this tomato contains anthocyanins, which help fight cancer and slow down ageing. It produces a heavy crop, and grows well in pots. 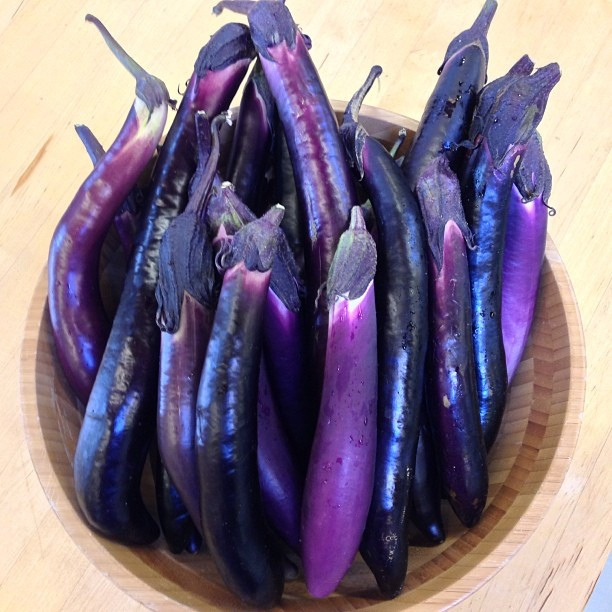 This slender eggplant is about a foot long, and is great for frying. They’re a little hard to find, but everyone agrees that it’s worth it because they’re so delicious! Surprisingly, papaya is really easy to grow, and it produces fruit all year round! They do well in a frost-free climate, lots of sunlight, and good soil. 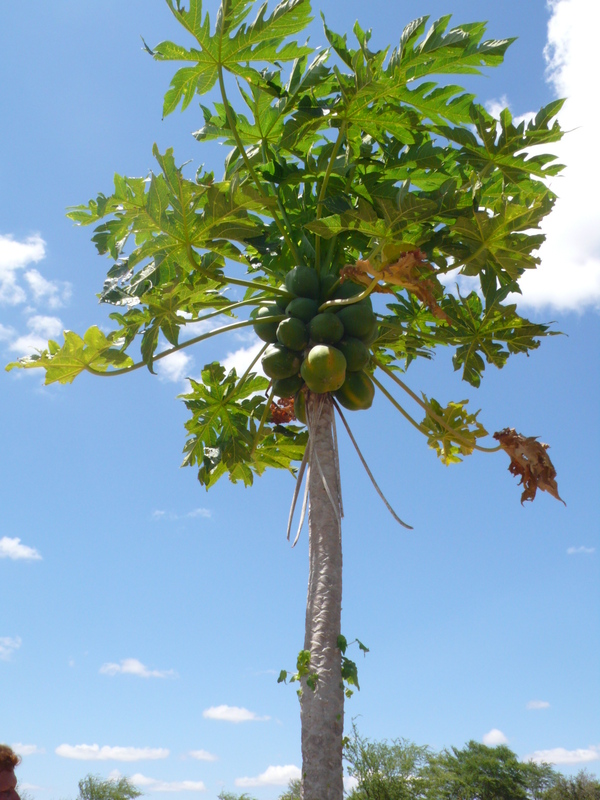 Papayas are fast growers, so expect to be picking your own fruit in only 10 months! 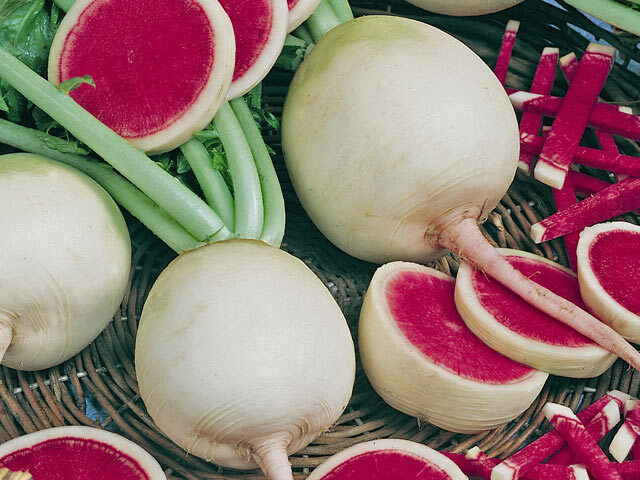 These radishes may look white and boring on the outside, but on the inside, they’re bursting with color! They have a slightly sweet taste, and are best planted in the spring and summer. This plant grows well in pots, and is well-known for its high antioxidant properties. 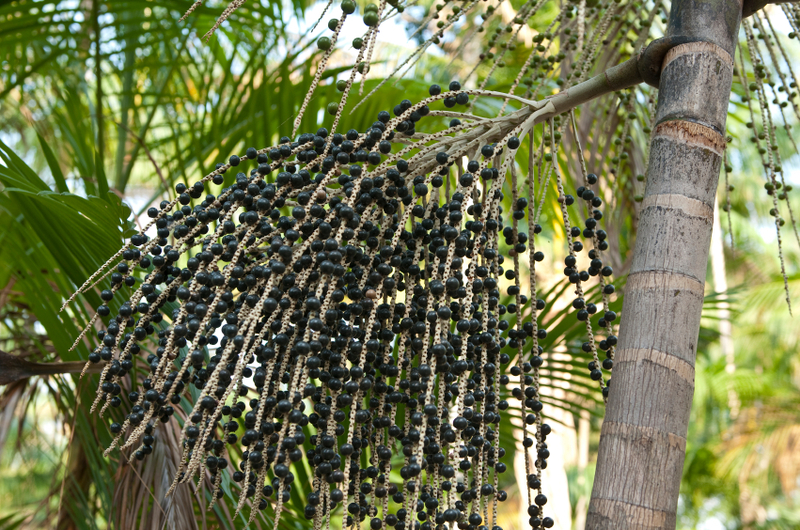 Acai berries grow in rainforests, so make sure you keep yours in a greenhouse or indoors. 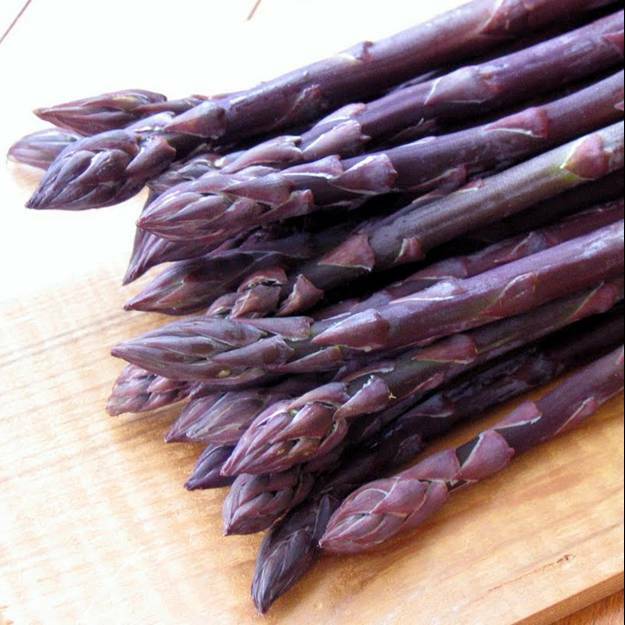 This asparagus has a sweet, nutty flavor, and 20% more sugar than green asparagus. They’re cold hardy and very heat tolerant. 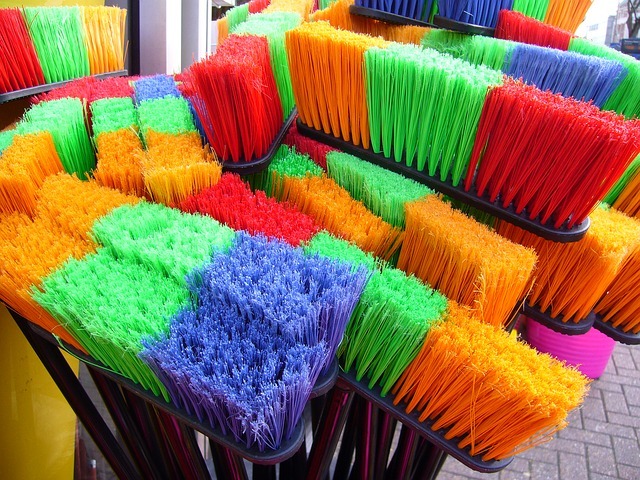 You can harvest them from early April to mid May. 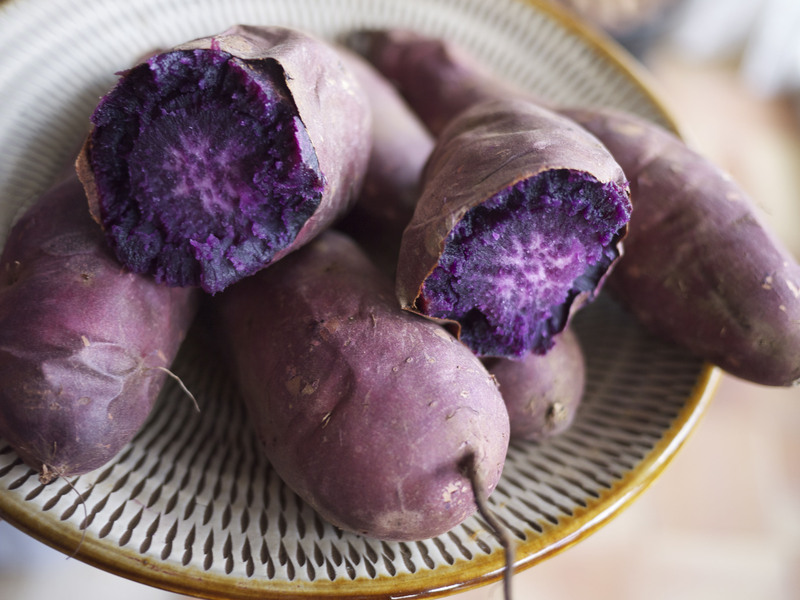 These sweet potatoes are great for roasting and frying. They can be stored for months in a cool, dry place and are planted in early spring. Photos: Flickr, Oregon Live, Ali Express, Grow Organic, Planet Natural, Green Value Nursery, Essential Living Foods, The Watermelon Radish, Mamashayna, Beautiful Now.